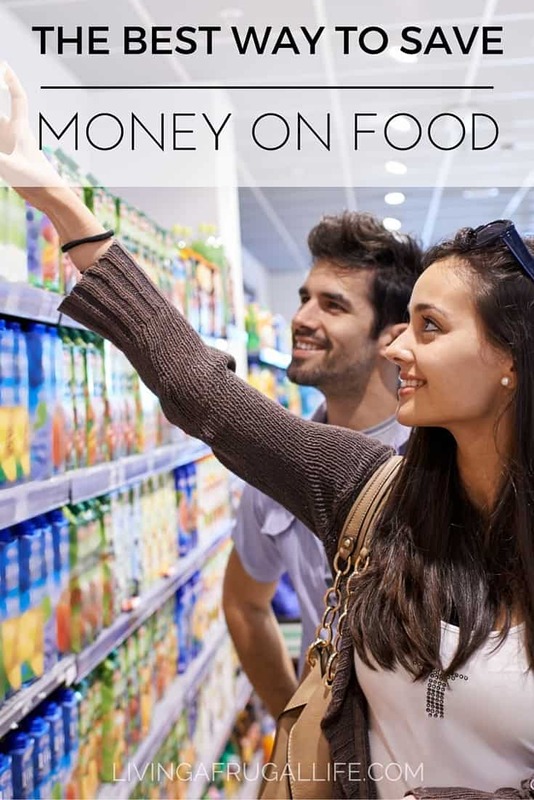 When learning how to coupon, organization is the key to getting the most of your coupons and money. 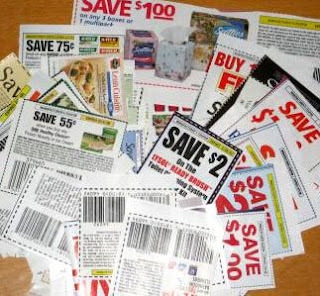 There are so many different ways to organize your coupons. The most important thing is that you find way that works for you. If the way you organize your coupons isn’t working for you, couponing will not be fun and will be more stress then it is worth. So if something isn’t working for you then try a different way of organizing and don’t be afraid to try your own thing. 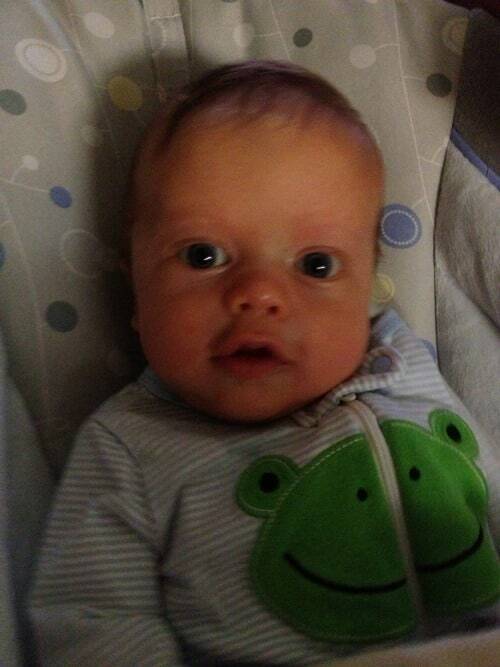 First make sure you have your newspaper subscription for each person in your family. If you don’t have a newspaper subscription yet, be sure you check out the newspaper discounts we have at Living a Frugal Life! In this method you clip all your coupons each week from your inserts. 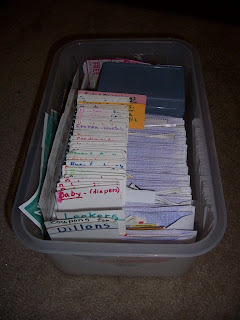 You then organize them by topic in a box. 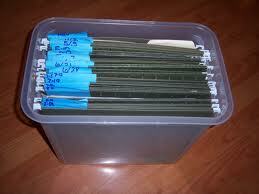 Most people use envelopes to sort them and they store them in a long tupperware type box in envelopes. When you are first starting to gather your coupons, this is a great way to do it because you usually have a Tupperware you can use and have envelopes. So this is free to get them organized until you figure out what way works best for you. 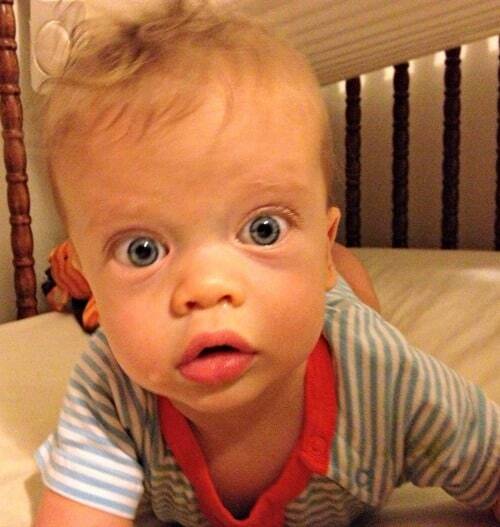 Method 2: The Binder Method. 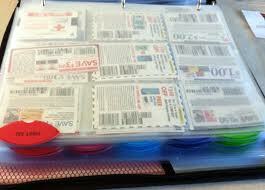 In this method you clip all your coupons and organize them in baseball card holders in a binder. This is great if you are looking to take your coupons with you shopping. 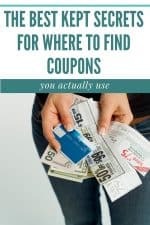 I feel this method is very organized, but can be a bit overwhelming for new couponers as it takes a bit of time to do and when you don’t have many coupons it can be overload. If this option sounds good to you then try it out, but be aware that you may get overwhelmed if your not a very organized person. Target have a great starter kit including the binder in their trading cards section, by the register. It costs $14.99 for the binder and 60 baseball pages. With this method, you don’t clip out any coupons. You just write the date on the outside of the insert and file them in order. Then each week you cut the coupons you need and only take those coupons shopping with you. After 6 months or so all the coupons will be expired so you throw out those inserts (or what is left of them). 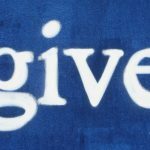 When I started I was trying to figure out something I could do to make it possible for me to take the coupons with me, but not have a box to deal with as I juggled 2 kids. I was also trying to find a way to do it without spending money. So I went around my house and I found a binder and some sheet protectors. I took the protectors and separated my coupons by topic and sub-topic. This is the dairy section. I have it broken into beverage, butter/cheese/sour cream, and yogurt. I then filed all my coupons this way. 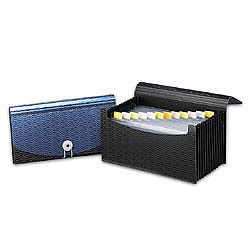 When I went shopping, I would get my plan ready before I left and use an accordion style organizer to take my coupons to the store or take the binder when I needed it. When you are starting to organize your coupons it is very important to do what makes sense to you It is also important to do what is simplest. 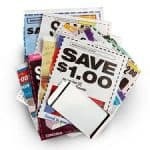 I usually suggest starting with the file box method and using the Store deals to find your coupons and what matches up with the coupons. You can also use the coupon database to find what coupon you need. It’s like you read my mind! 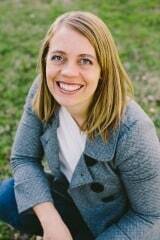 I was going to ask you if you could do a post on organizing coupons! Thanks! 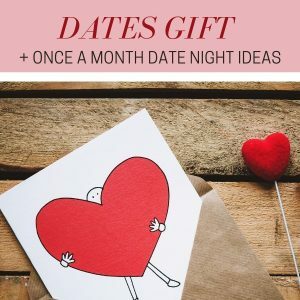 I don’t, but if you click on the link for the box method, Money Saving Mom has a pretty extensive list of categories you can start from.